If you're looking to let your property out, we have all the right tools and contacts to make sure we find the best tenants using our bespoke professional referencing company. We're an independent letting agent based in North and North West London and Hertfordshire. Our professional letting team works across our branches in Borehamwood, Finchley, Hendon and Mill Hill. 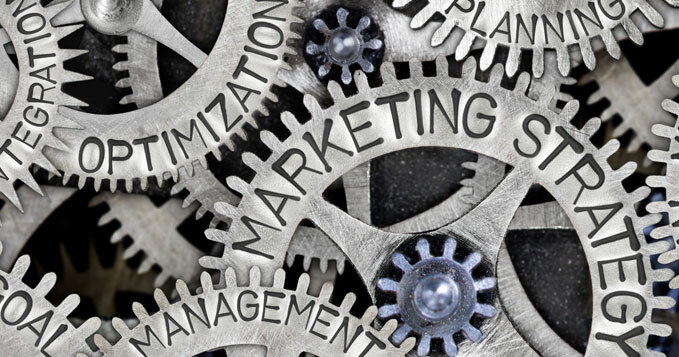 We use proven online and traditional marketing channels to show your property in the best light, and give you exposure to a stream of potential tenants. Our goal is to help you generate maximum returns on your investment with the least possible hassle. Your needs and requirements are at the heart of our business. Throughout the entire process we’ll keep in close contact to update you with the latest developments and answer any questions you may have. With a wealth of experience and an unrivalled local knowledge of our areas, we have developed close relationships with numerous businesses and individuals including relocation agencies, ensuring a constant stream of tenants. Our objective is to provide an incredible service and our repeat recommendations serve as a reflection of our success. 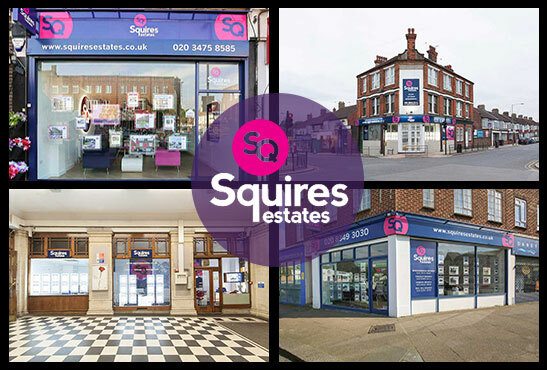 We have four offices all working together in the Finchley, Hendon, Mill Hill and Borehamwood areas to market and let your property and you can rest assured that your property is getting the widest exposure it can get. Our shared software means that all properties are advertised from all 4 branches. The most important aspect of letting a flat or house is the marketing. A superb online listing can increase viewing levels dramatically, even help you get a better price. That’s why we use carefully selected photographs and create professionally branded listings to show your property at its best. 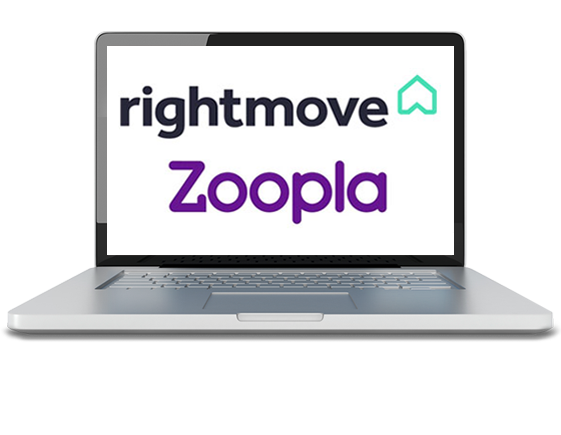 Property finding sites like Rightmove and Zoopla can give you a considerable boost to your listing viewer numbers, so we make sure to take advantage of them where we can. Our aim is to give you the widest coverage possible, using as many relevant channels as we can. 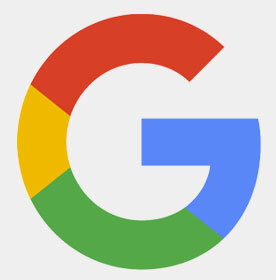 Google is the most popular search engine in the UK. We employ a team of search engine specialists to make sure your listing leaps to the top of the results pages. It’s one of the most effective ways to get visibility outside your local area. Social media has changed the way people search for properties online. Not only do you have more power to find exactly what you want, but estate agents can actually come to you. 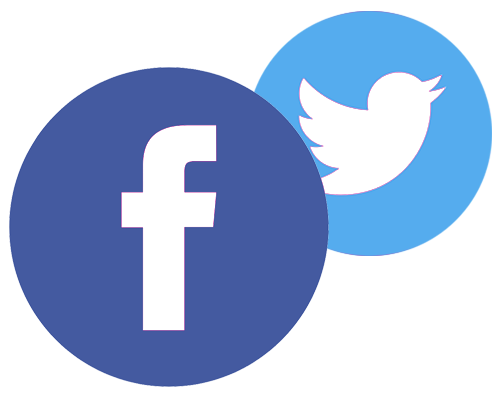 That’s why we have a dedicated social media team reaching out to potential tenants, giving you another effective channel if you’re looking to let your property. We have a regular stream of people looking for properties to let in North London, North West London and Hertfordshire, giving you a ready pool of tenants for your house or flat. Our resourceful and dedicated approach to marketing helps us to identify multiple tenants for each property, giving us the ability to exceed your expectations on price.